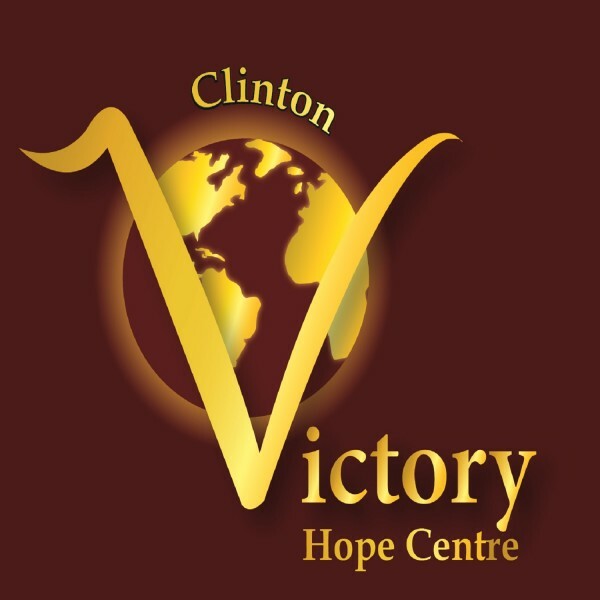 Victory Hope Centre : Are you a Fanatic? The word fanatic has a negative connotation. But is it really a bad thing? What if it's not what we've been told that it is? Listen and get a fresh perspective on a this misunderstood but powerful word.